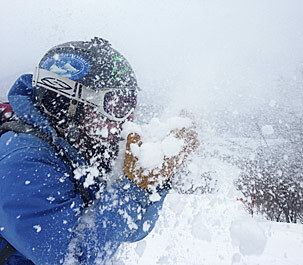 Our 11-day Hokkaido, JAPOW snow adventure visits up to 11 different ski and snowboard resorts on Japan’s northern island of Hokkaido. Considered one of the snowiest places on the planet, averaging close to 600 inches per year, our JAPOW adventure benefits from massive Siberian storm fronts and receives some of the driest powder on earth. Our journey starts in our host city, Sapporo and the slopes of Kokusai, before venturing to Hokkaido’s powder capital Niseko where we decide between Gran Hirafu, Hanazono, Niseko United, Annapuri, Moiwa, Kiroro and Rusutsu based on daily conditions. We then travel north to central Hokkaido where we ski Furano, Asahidake Ropeway, Kamui Ski Links, and Tomamu before returning to Sapporo for our final day of skiing at the 1972 Winter Olympics host Sapporo Teine. 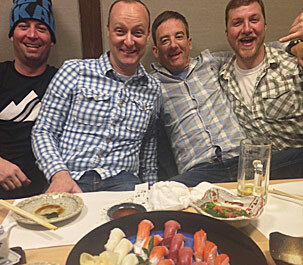 In addition to world-class powder we immerse ourselves in Japanese culture visiting onsens (hot spring baths), dining at various izakayas, ramen houses and sushi dens, and receiving warm Japanese hospitality at the accommodations we sleep in. Our private 4×4 transportation allows our group flexibility to chase the best conditions while in the areas we visit.Our Hokkaido, JAPOW adventure combines lift serviced resort skiing and snowboarding along with gate-accessed backcountry terrain. 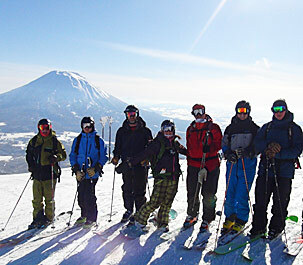 With a 3:1 guest to guide ratio our intimate group size allows our guests to maximize their Japan snow adventure. Magical forests, feathery deep powder, relaxing hot water, and delicious meals await you here in the land of the rising sun and the powder mecca of Hokkaido, Japan. CASA guides will arrange pick-ups at the new Chitose Int’l airport (CTS) or your Sapporo hotel. We will spend the day enjoying the sights and tastes of Sapporo then get some rest before starting our Japow adventure. 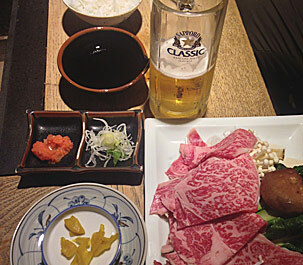 Our hotel is located near Sapporo’s famous downtown Odori Park with numerous great eateries to try some of Hokkaido’s famous seafood or ramen dishes while enjoying Sapporo’s signature beer. 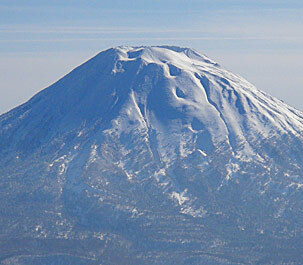 Considered the powder capital of Hokkaido, Niseko encompasses 5 ski resorts on the slopes of the Nisekoannupuri volcano: Gran Hirafu, Hanazano, Niseko United, Annupuri, and Moiwa. We also visit the eccentric amusement park resort and ski center Rusutsu. Niseko is renowned for its healing hot waters and we experience Japanese onsen culture at a variety of hot pools in the area. 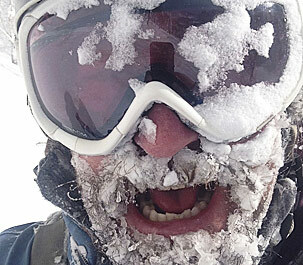 Gran Hirafu also boasts excellent night skiing and skiing pow under the lights is a must experience. We spend 4 nights at our quaint lodge that is within walking distance to the base of Annupuri Resort and ideally located to a variety of hot springs and traditional Japanese restaurants. On day 6 we can ski in the morning before traveling to Furano. 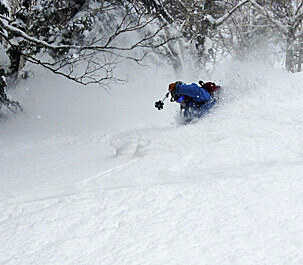 On day 7 we spend the morning making our last turns in the Niseko area before continuing our journey to Furano. 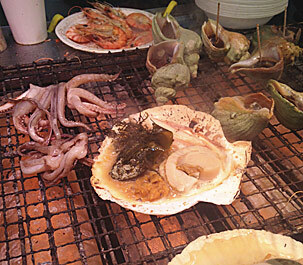 Along the way we travel along the shores of the Sea of Japan and visit the port city of Otaru, with its famous canals. We settle into our Furano lodging for the next 3 nights. 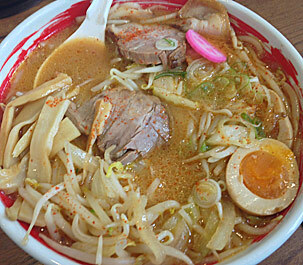 The city of Furano is bustling with a wide array of restaurants to sample more delightful Japanese cuisine. 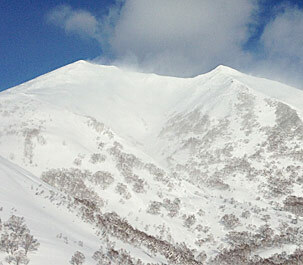 For the next 3 days we explore the resorts of Central Hokkaido: Kamui Ski Links, Tomamu, and Furano. 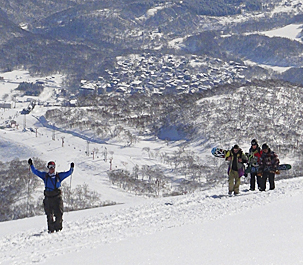 Both Kamui Ski Links and Tomamu are more off the beaten path and offer excellent gate-accessed backcountry and tree skiing, while the Furano cable car accesses super fun steep tree sking in off piste terrain and is located minutes away from our Furano lodging. 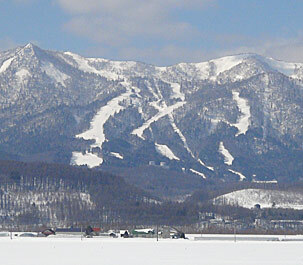 Furano also hosted the women’s downhill in the ’72 Olympics. 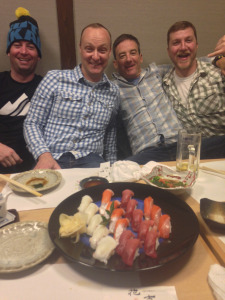 After our third day skiing around Central Hokkaido we return to Sapporo for our final 2 evenings. 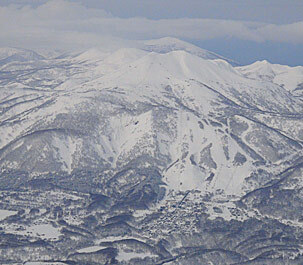 Host to the 1972 Winter Olympics, Sapporo Teine is located just 35 minutes outside Sapporo city. With impressive vistas of the Sea of Japan, Teine is one of those unique places where your horizon line is oceanfront. 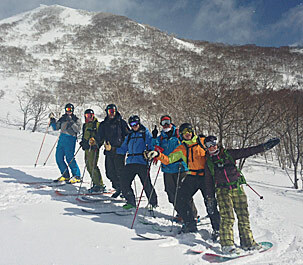 Often bypassed by snow travelers, Teine offers some excellent steep off-piste terrain and substantial vertical relief. 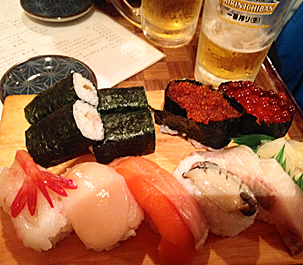 For our final night we will celebrate in vibrant downtown Sapporo with its infinite selection of restaurants and bars. Your CASA guides will arrange transportation from your Sapporo Hotel to the New Chitose International Airport for your return flights home. Remember most travelers will be crossing the international date zone and will arrive the same date you left. Please book return flight for 10am or later. We apologize if you cannot see our embeded Google Map, feel free to view trip map on Google.